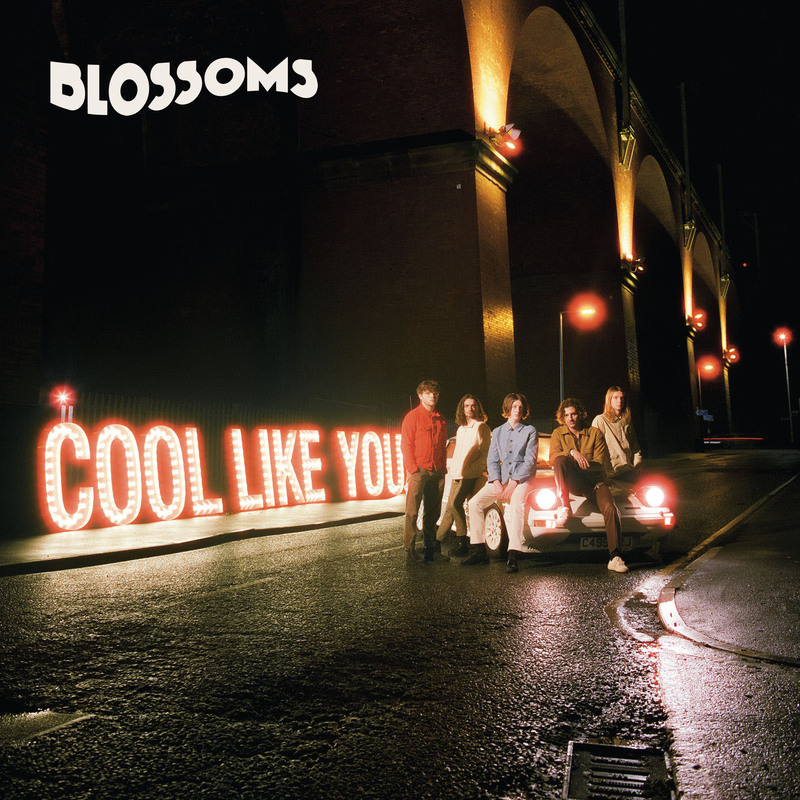 Blossoms are the high-profile British pick of this week’s new albums, as they look to keep their star burning bright on second full-length Cool Like You. 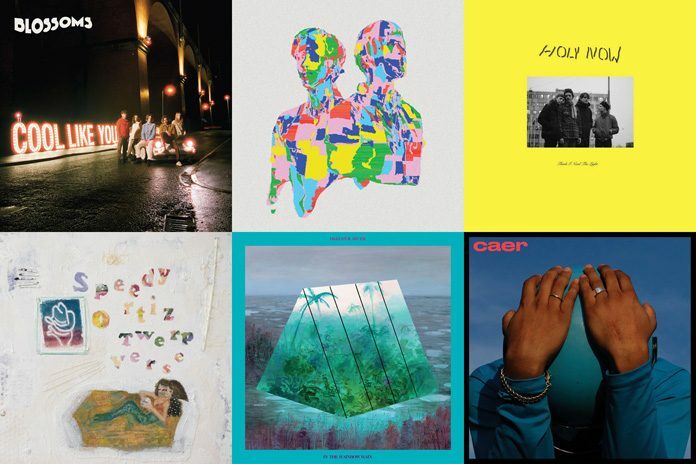 There’s also new releases from Twin Shadow and Speedy Ortiz, and the eighth effort in all from veterans Okkervil River. Also featured in our round-up is the debut from Holy Now, a live album from Norway’s Siv Jakobsen, and the new EP from Sibille Attar. We Are Scientists, DMA’s, Boytoy and Brand New Friend complete this week’s lineup. Read on for the FEISTY verdict on all eleven, and check back every Friday for the latest hits, misses and indifferences. Blossoms are one of the major successes of the ongoing marriage between indie pop and synths, so it’s no surprise that their glitzy second album stays true to past form, awash with the ’80s influences, memorable choruses and feelgood melodies that made their first album such a direct hit. Cool Like You is, if anything, even more accessible than their self-titled debut. There’s a synth line around every corner, and the lyrics are less metaphorical, that bit more literal and to the point (“Since you left my heart, there’s a vacancy, now I’m torn apart”). Even on the more reflective cuts (How Long Will This Last, Stranger Still) the arrangements stay chipper, delivered with bundles of energy. 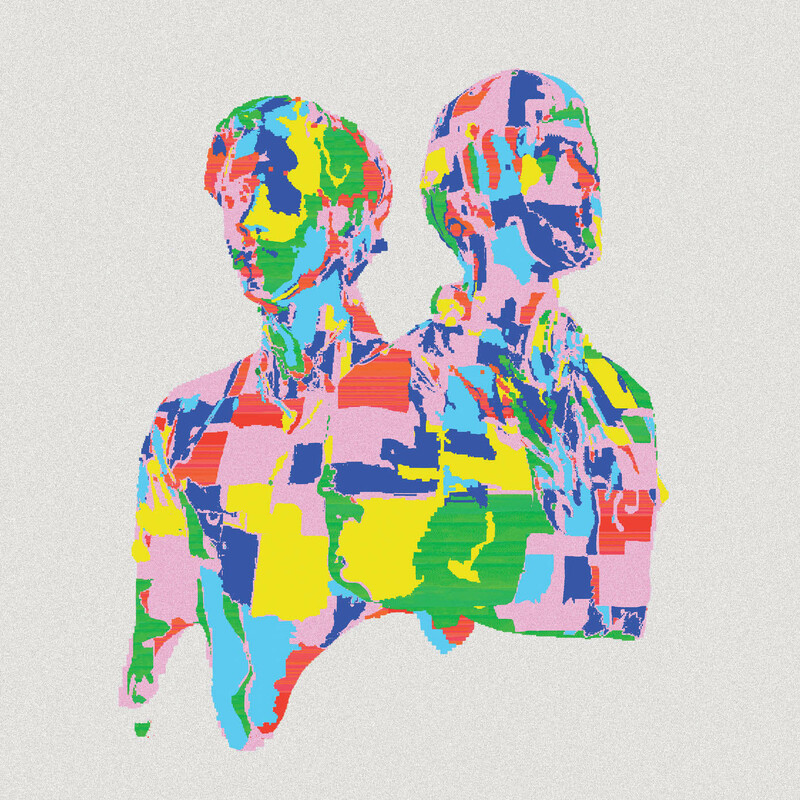 There’s a Reason Why (I Never Returned Your Calls) set the tone from the beginning, a potential earworm from its emphatic opening bars, while lead single I Can’t Stand It is probably the best indie pop the lads have ever produced. I Just Imagined You is another favourite, a rare case of a guitar-driven moment on an album dominated by synthesizer, to the point that on select tracks (Unfaithful) it can become fatiguing. George Lewis Jr.’s new album emerges out of the turbulence of a difficult period in his life. The major bus crash during his 2015 tour, plus the depression he’s spoken openly about, have given birth to a record that’s heavily laced with personal turmoil, darker and more revealing under the surface than its alternative pop sound suggests. This album is, in fact, the silkiest pop music that Lewis Jr. has ever produced. 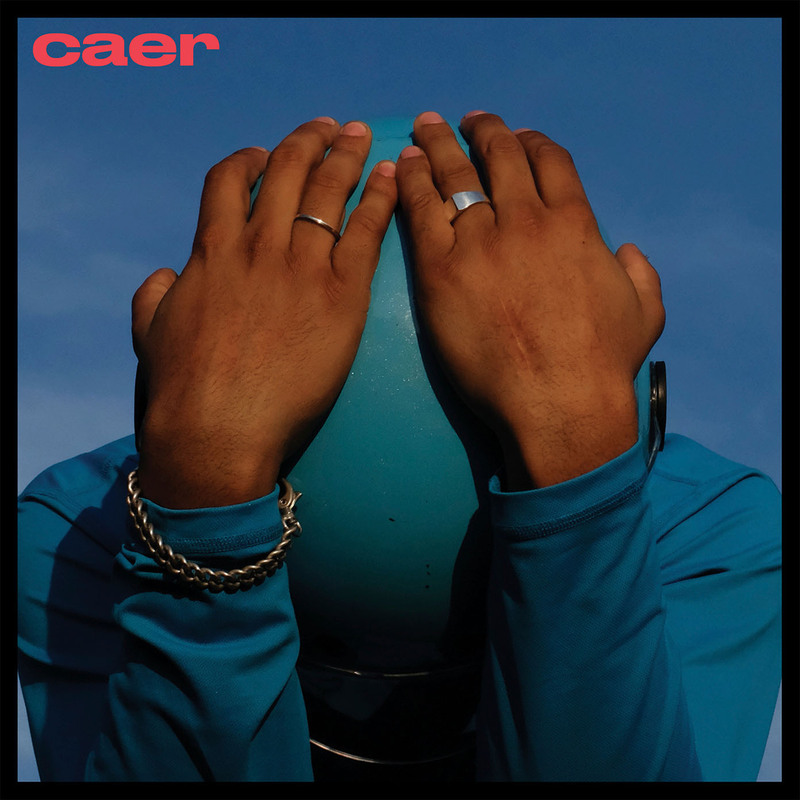 Opener Brace, with its quotable line “Tom Petty waiting on a free fall”, is pleasant, but Caer really springs to life on Saturdays, co-written with and featuring the HAIM sisters. Their blueprint is all over it, and it’s an instant standout. Sympathy, on which Twin Shadow’s vocal melds well with guest vocalist Rainsford, is another highlight. 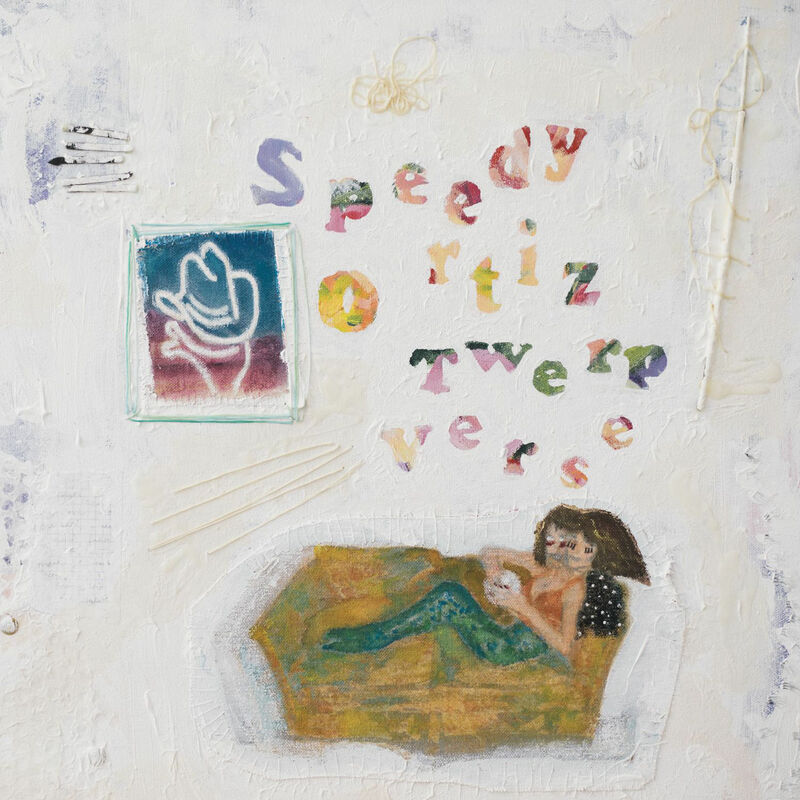 Sadie Dupuis, the lyrical tour-de-force behind slacker rock trio Speedy Ortiz, has never been one to shy away from difficult and controversial subjects. She demands that their listeners pay attention to problems like the state of American politics, the patriarchy and consent. On their third record, they do this through ingenious wordplay and scuzzy, dissonant guitar riffs. 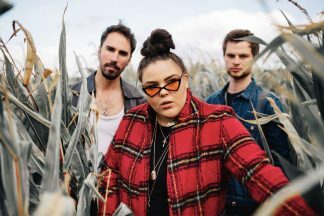 It’s an album bursting at the seams with confidence and power, right from opener Buck Me Off, which recalls the signature grunge-pop of previous records Foil Deer and Major Arcana. The glossy Lucky 88 uses tongue-in-cheek 80s synths and pop rhythms to toy with the idea of political complacency in an age that demands action, while Backslidin’ humorously describes returning to old, unhealthy relationships, paired with anxious drums and power chords. 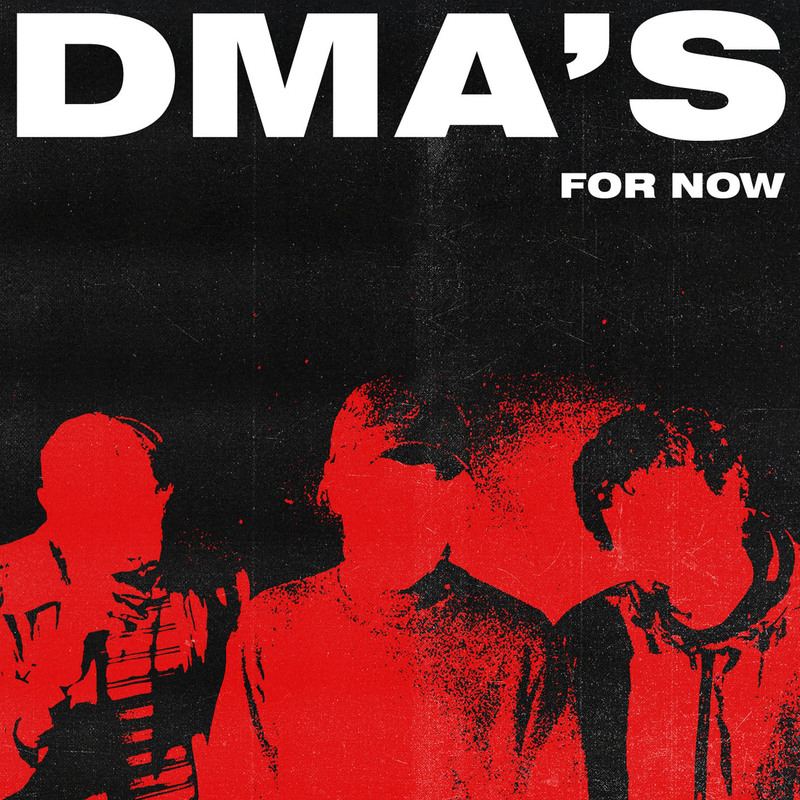 DMA’s have spent their entire career being compared – often lazily – to Oasis, thanks to their laddish attitude and frontman Tommy O’Dell’s vocals. On their new album they’ve toned it down just a touch in favour of finding their own sound, save for title track For Now, where O’Dell’s Liam Gallagher style delivery is out in force. The Britpop pastiche does continue on For Now, however, and consequently it’s a record that brings nothing new to the table. It’s possible to create good Britpop in 2018, but across 12 tracks, this isn’t it: It’s pedestrian, uneventful, and lyrically uninspired (“It’s in the air, something in the way she drifts up there, it’s in the air”). Compared to a slew of young indie bands, DMA’s even seem prematurely middle-aged. 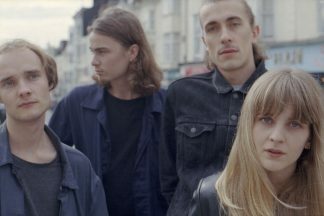 Gothenburg four-piece Holy Now first appeared in 2016, releasing two EPs, Please Call Me Back and Sorry I Messed Up, on Lazy Octopus Records. The desperate romance of those titles continues on their eight-track debut album, a delicate collection of filmy pop that deals in heartbreak, love and emotional attachment. 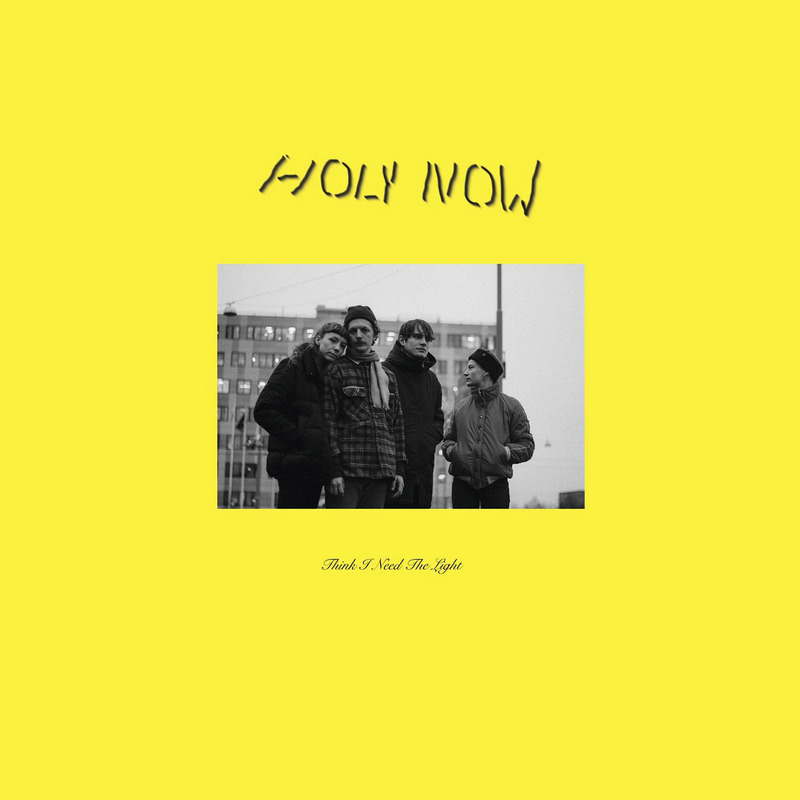 Fans of Holy Now’s earlier releases will notice a substantial progression in sound, while new listeners should be dazzled by the refreshing blend of fanciful vocals and prowling jangle, more rosy-cheeked than their fuzzy contemporaries Agent blå. There’s a touch of the cinematic to their sound on Feel It All, while album closer Say It Again gently reminds of Amber Arcades. Julia Olander’s vocals are sugary and vulnerable, especially on their bittersweet single Tainted Heart, which slows everything down forlornly. Okkervil River’s Will Sheff describes their eighth album as “secular gospel”, a contrary response to the negativity of the 2016 U.S. election. Consequently, it’s less moody than 2016’s Away, packed with euphoric sounds and resolutely carefree. In the Rainbow Rain is a vast, spirited space, right from opener Famous Tracheotomies. It’s a literal, and slightly daft, ode to famous people that – like Will Sheff – have had the procedure, propelled by its vintage synthesizer. The bouyant pop of The Dream of the Light is a broad epic, from sparse opening to emphatic chorus. Don’t Move Back to LA also shines at the middle point. 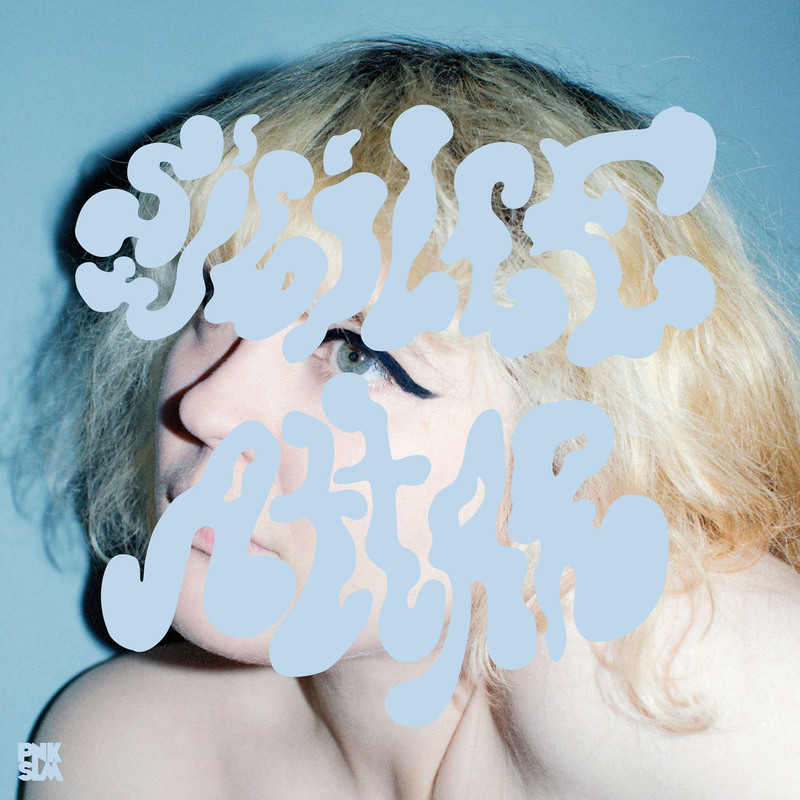 Sibille Attar lived a previous life as a clean-cut indie pop fledgling before she wound up disenfranchised and almost entirely withdrew from music following the release of one album, Sleepyhead, in 2013. She’s now back with a revolutionised sound, reclaiming her creativity and unveiling an EP that’s nothing less than a frosty, chapped pop treasure. All of Sibille’s innermost anxieties and emotions are channeled into Paloma’s Hand. I Don’t Have To opens, a fractious and rough-edged pop song that eases you into the icy moods that follow. It’s an adventure from there, as Same Old Heartbreak mixes dusky beats and guitar strum with chilly reverb, weaving a knotty thread as it unfolds, while The Dread is anguish in a pop framework. The psychedelia hinted at by the cover font also surfaces, especially on closer Paloma. Boytoy’s second album is their first with a much-revamped lineup, an all-female affair with La Luz’ Lena Simon on bass. There’s a progression in sound too, as the aggression of Grackle makes way for much brighter tones, and a warmth achieved by recording to tape. 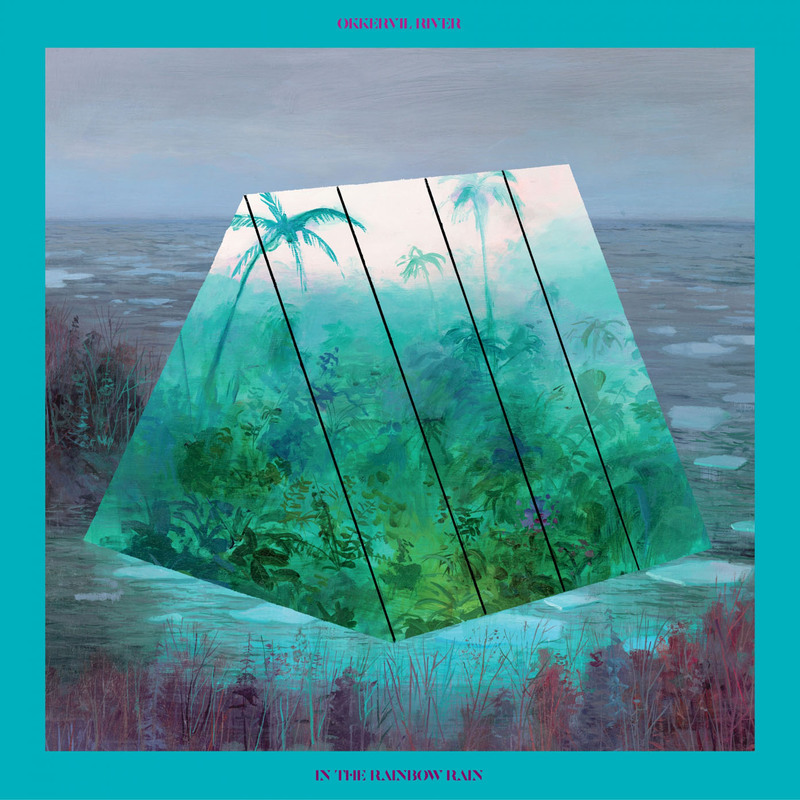 The result is an album that’s just perfect for hazy summer days. 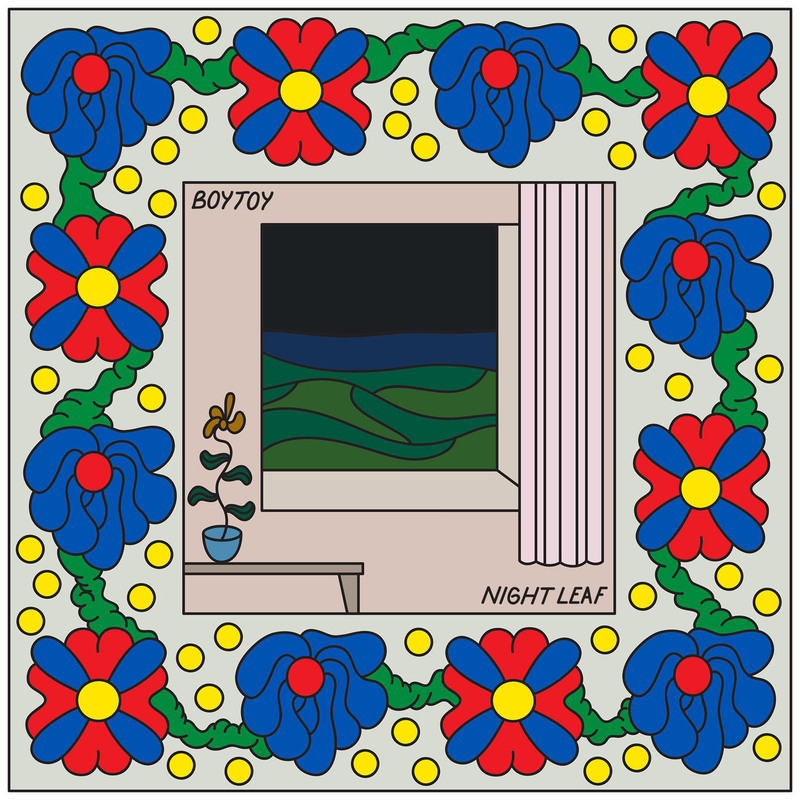 Night Leaf opens with It’s Alright, a Hinds-esque pop song (albeit less discordant) that sets the tone well for what’s to come. It’s chilled guitar pop, never ruffled, packed with stories but never shouting at you about them. Certain tracks assert themselves more, like NY Rip Off, but even then things feel sunny and relaxed. We’re not in the middle of a classic era for pop-punk at the moment, but there’s still a raft of new bands looking to be part of the next major wave. One of them is Northern Ireland’s Brand New Friend, fronted by brother-sister duo Taylor and Lauren Johnson. 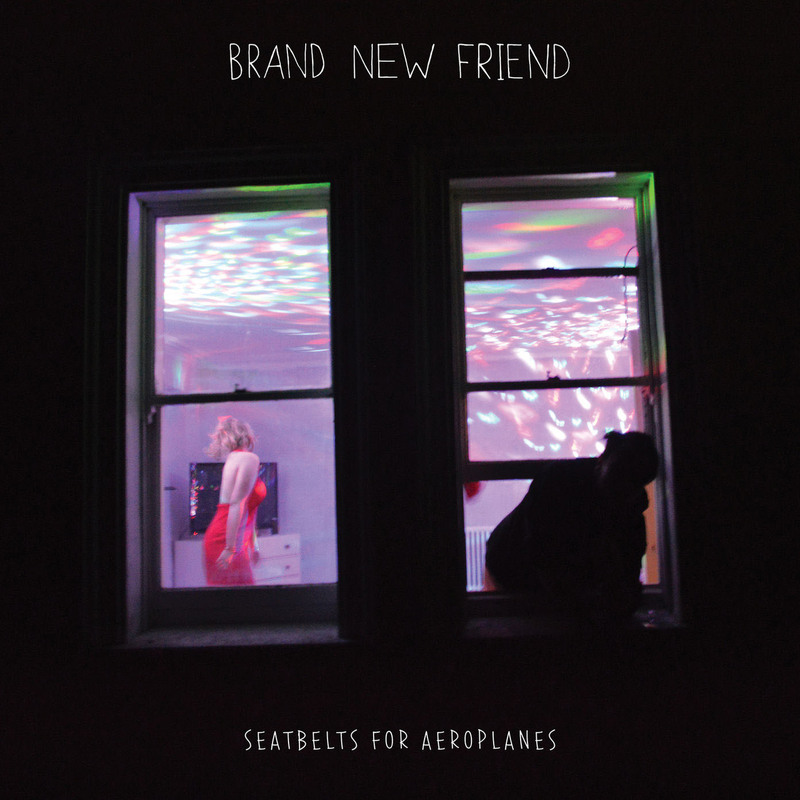 Seatbelts for Aeroplanes is a swift series of hooks, punchy guitars, and straight-forward synth lines. The vocals are often dual, with Taylor on the lead and Lauren calling for attention somewhere in the background, rather than the seamless pop melodies you might expect. The style works at its best (Milk Chews), and distracts at its worst (title track Seatbelts for Aeroplanes), making the complete package a draining listen. We Are Scientists have always been a bit tongue-in-cheek, refreshingly never taking things too seriously and having a bit of fun with everything. Megaplex is forged in that spirit: Keith and Chris spoke ahead of the release of aiming to create an album full of hooks, a bonafide pop album. However, Megaplex is ultimately fairly standard indie pop fare, with only a few moderate highlights. The synthesized elements in the album opener One In, One Out suggest they might go all Blossoms on us, but it’s an exception rather than the rule and the style isn’t explored further. No Wait at Five Leaves is decent euphoric pop, jaunty guitars drive Not Another Word to a sprucy chorus, and Heart is a Weapon justifies its status as a single. 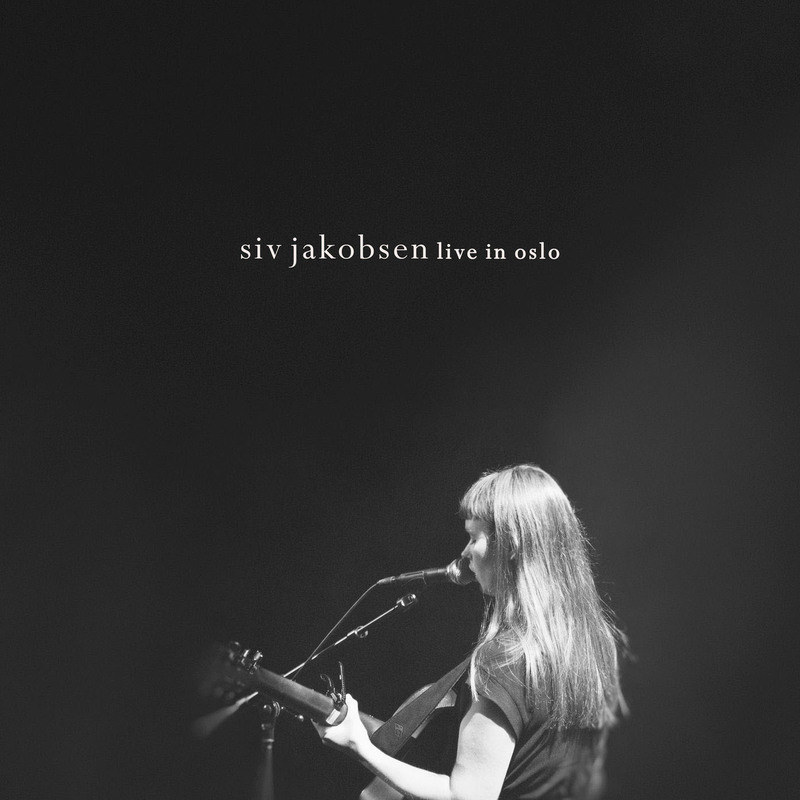 Siv Jakobsen’s talents lend themselves naturally to concert performance, so it’s no surprise that she’s taken the time to release a live album. Recorded at Rockefeller Music Hall in her hometown of Oslo (a venue used by Coldplay for a live EP in 2001), it features material from her debut album The Nordic Mellow and EP The Lingering, staying true to the originals in style. Yet from the opener Dark, Siv’s elegant vocal performance and the lush instrumentation backing her make it possible to periodically forget that this is a live album, until you’re reminded by the gentle applause that punctuates the tracks. The arrangements of her folk material, with orchestral touches that warmly soar and interweave, are wonderful, adding character to and often improving upon the studio originals. The spotless take of Shallow Digger is the spectacular highlight.